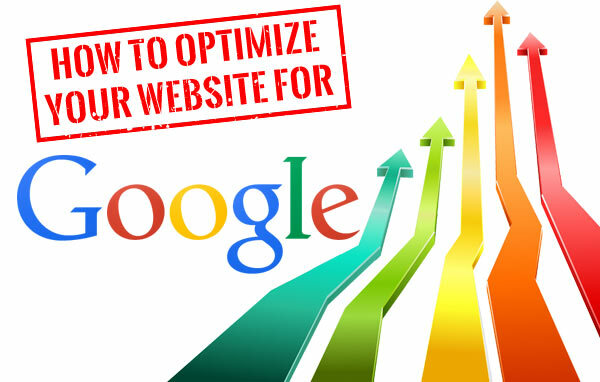 Here I go over 5 tips to optimize your website for Google. 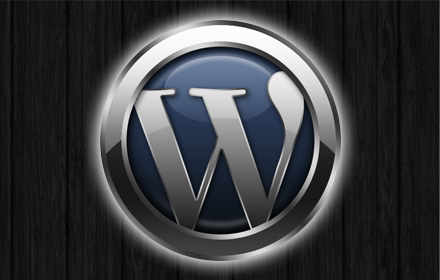 This is great for the beginning webmaster who wants their new site to be Google friendly! 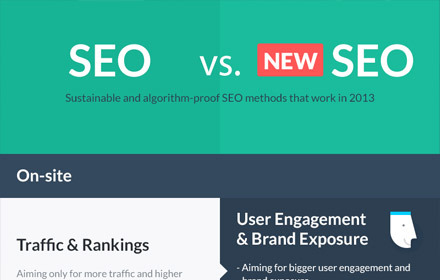 This no nonsense article is a compilation of the principles/ basics of SEO. This is meant for the small business owner who has a website and wants to know a little about how search engine optimization works. There are tons of different opinions when it comes to content creation, but we're going to give you 6 different types of content you should create for SEO. 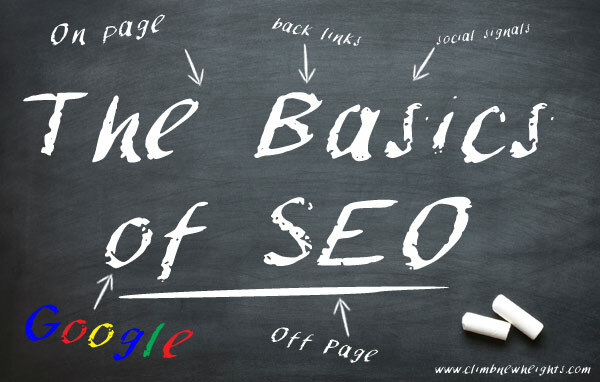 Are All Of Your Eggs In One Basket With SEO? Are you paying someone hundreds of dollars a month to get you to the front page of Google? 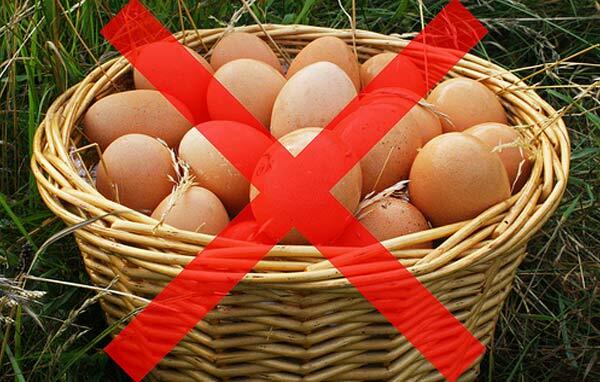 Don't put all of your eggs in one basket with SEO! 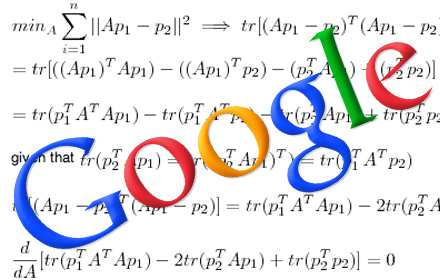 All webmasters want the same thing...to improve search engine ranking! 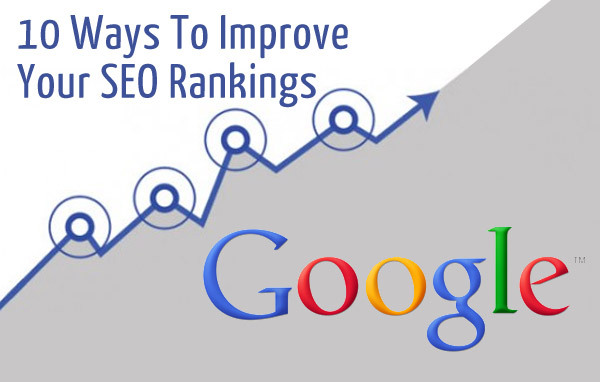 We'll give you 10 proven ways to improve your ranking in search engines!